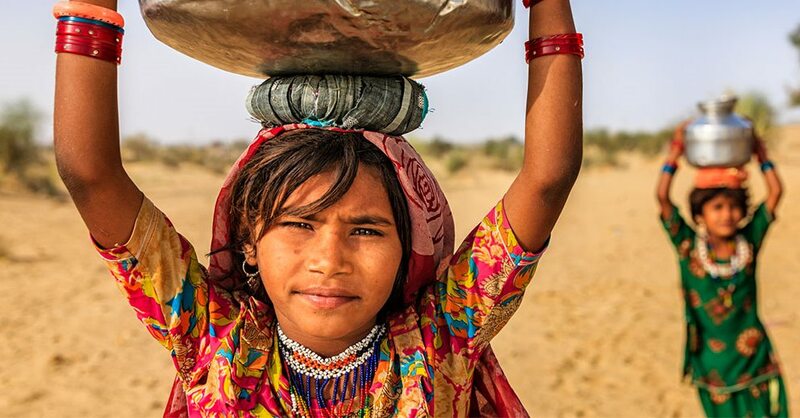 Children fetch the majority of water for household uses in rural areas, walking an average of six kilometers. These kids carry heavy loads of water on their heads, causing severe damage to the neck and spine over time. Water is essential to sustaining all forms of life on Earth – a heavenly gift. Yet, driven most critically by climate change, water crises are on the rise and access to safe, clean water for drinking and for purposes of sanitation – as well as, of course, agriculture – is becoming increasingly problematic in many parts of the world, including our own. It is also becoming increasingly inequitable as the poor and marginalized have most difficulty in accessing safe, clean water and are most vulnerable in the face of drought, of floods and rising ocean levels. Cathedrals and churches on four continents have come together to raise awareness and activism about water. As part of this initiative a conference on Water Justice will be held at St George’s Cathedral, Cape Town, from Thursday 23 March to Saturday 25 March 2017. The conference at St George’s Cathedral is the Cape Town leg of an international conference organised by Trinity Institute in New York in partnership with St George’s Cathedral (Cape Town), St Paul’s Cathedral (London), and St Paul’s Cathedral (Melbourne). The proceedings of the global conference will be webcast live mainly from New York. The conference will include a session at 15h00 on Friday 24 March to be addressed by the Most Revd Dr Thabo Makgoba, Archbishop of Cape Town – this session to be webcast direct from Cape Town. Speakers at the conference include acclaimed climate change, conservation and social justice experts and advocates Jeffrey Sachs, Maude Barlow, Archbishop of Polynesia, the Most Revd Winston Halapua, Katharine Hayhoe, Christiania Peppard, and Archbishop Thabo Makgoba. The regional conference in Cape Town will include other local speakers and additional content pertaining specifically to the Southern African region. The programme is in the process of finalisation. The Water Justice Conference, timed to coincide with UN World Water Day on 22 March, is a response of the Anglican Church to the water crises. Water is not just a water issue – it is a justice issue, a human rights issue and an issue of the rights of all creaturekind. As Christians, we are called to act for justice and against injustice, just as we are called to care for God’s creation and all creaturekind. As water crises abound, faith communities can help and the Anglican Church believes that we have a responsibility to do so. 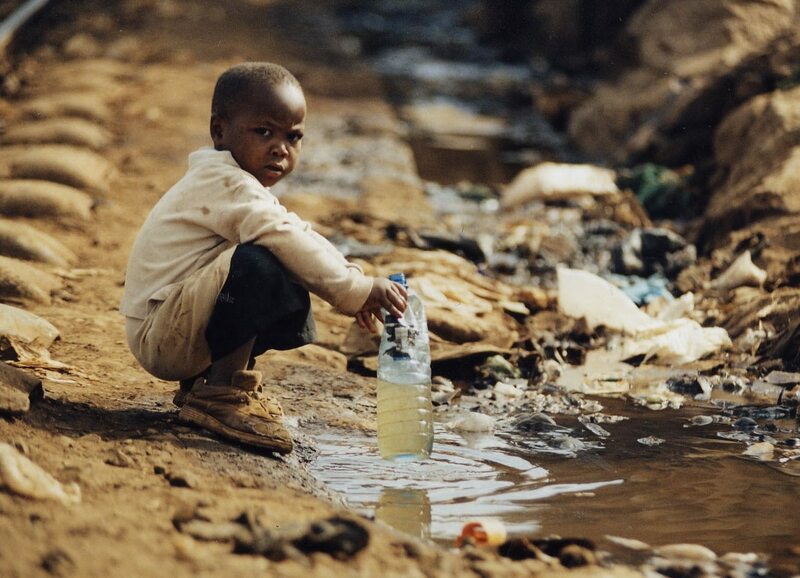 The implications of lack of clean water and access to adequate sanitation are widespread. Young children die from dehydration and malnutrition, results of suffering from diarrheal illnesses that could be prevented by clean water and good hygiene. to learn what we can do to address water issues of access, pollution, drought, flooding, and rising sea levels. Infused with spiritual principles and common prayer along with science and solutions, the Water Justice Conference will examine what connects and empowers us to take unified, faith-based action on the front lines of the water justice movement. The conference is not a ‘one-off’ event. It is part of the broader JustWater initiative, which is an open resource to help equip community and church leaders as advocates for water justice. JustWater is intended to grow to include other organisations that wish to participate, bringing together business, science, religion and the arts to help deepen understanding and build a shared community for action to address the water crises that abound – most immediately in our own case in Southern Africa, the crisis of drought.